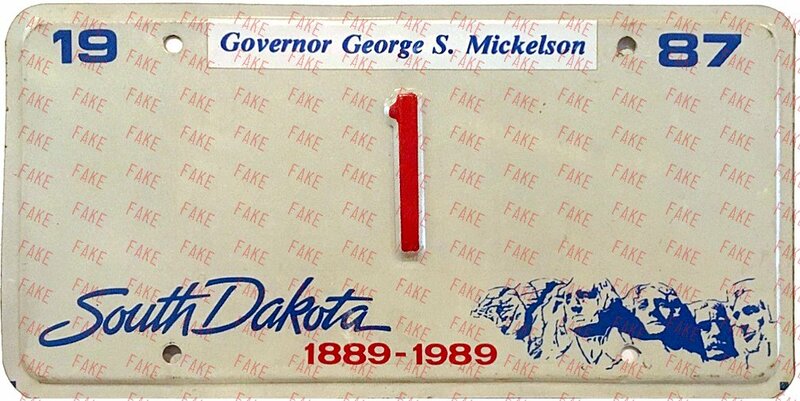 Well made leather motorcycle size forgery. 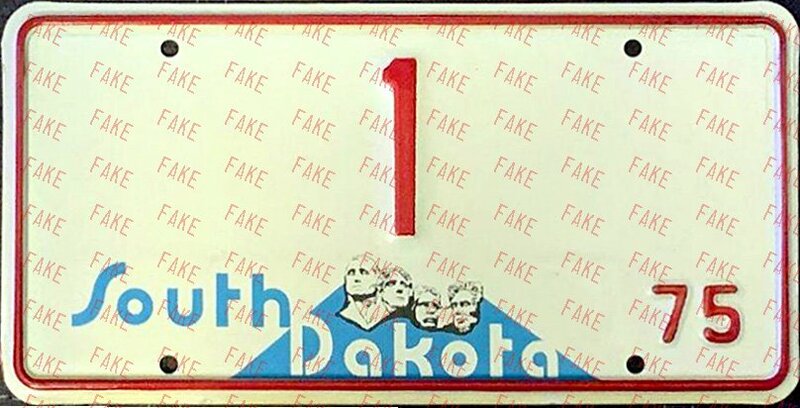 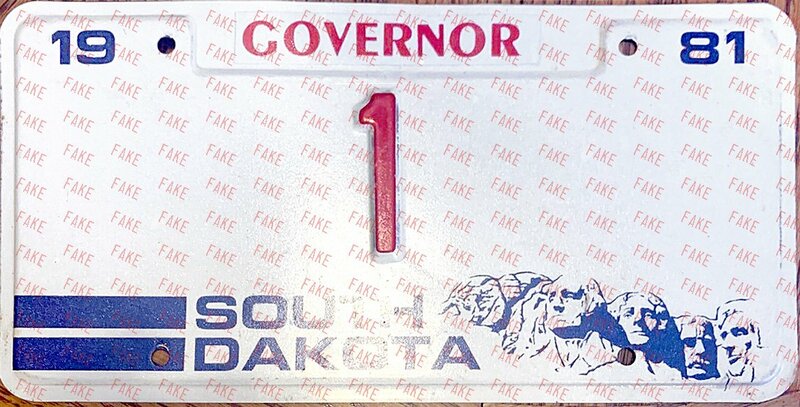 As with all governor plates, unused examples with no documentation are almost assuredly just sample type souvenirs. 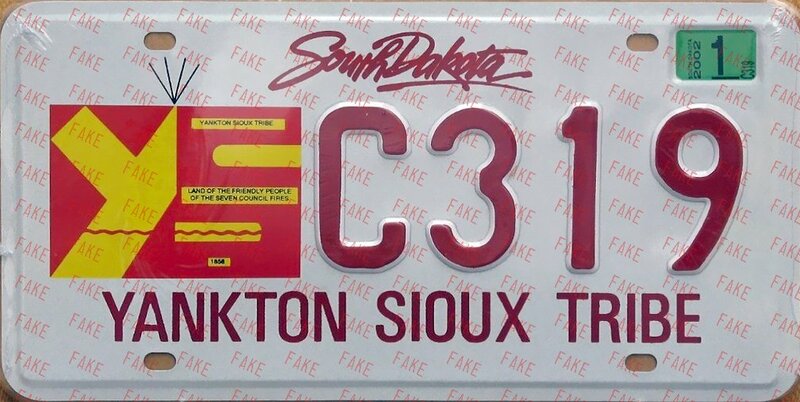 Embossed aluminum.